You’re late. They were all ready for battle last year. He’s saying the same things every year. The year before last it was S/mileage and °C-ute, last year it was Momusu and this year it’s °C-ute again. Isn’t it Berryz’ turn this year? 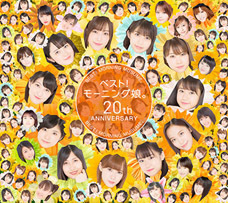 Well, Berryz are sure to sell with Asian Celebration. It’s not even the fiscal year yet. Man, and to think that I actually liked Kono Machi. I didn’t realize °C wota were so critical of them. Well, I normally only read the Berryz thread though. I’m not sure, but I think it wasn’t the anti-fans but rather the serious wota who were pissed off, thinking “don’t start skimping corners with a cover song now that you’re finally selling something.” I can get that, but being hasty about getting results isn’t a good thing either. Feels like they don’t have any patience. Taking into account °C’s age range, the way Airi did her spoken words, the arrangement and everything, it did feel like a good choice to cover that song, I thought. I was surprised at the harsh reaction to it. I think Tsunku is generally a man of his word, like the time he suddenly threw in like 12 new members to a group. Well, some of his plans fell flat because of the earthquake though. Getting so hung up on numbers, people like him can’t look any further than that. You really need to plan ahead a bit more. It’s now been retweeted nearly 200 times already. 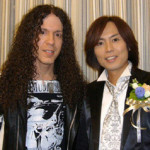 Tsunku has no option but to keep his promise. If he’s saying something that big, that means he must already have something planned. Either their next song is amazing, or they’re going to do a show at Budokan or something. I want to believe that it’s just a small minority of °C wota who are being so harsh on them. With Berryz being so highly regarded as pros and Momochi appearing on TV and stuff, it’s weird that they still don’t sell. Still, I do have a feeling that Asian Celebration will be a hit. There’s still people wondering why people are complaining about Kono Machi? Considering how awful the song is and how slow their release cycle is, isn’t it pretty obvious? They’d be able to put out songs faster like Momusu if they just had some support behind them. Terada. 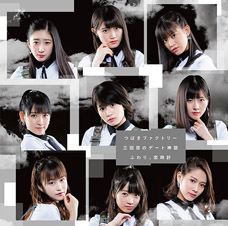 You were saying before that S/mileage would be selling well right about this time. Revenue generated from the first concert of a tour (two performances, includes money made from merch) > an album’s initial sales. CD sales really aren’t that big of a deal. I’d get it if it was the beginning of the year but what’s the point in announcing this now? He’s talking about the fiscal year. You guys get way too hyped over Tsunku’s tweets. If either Berryz or °C-ute don’t begin to sell, it’ll only get harder and harder for Momusu to sustain the company. 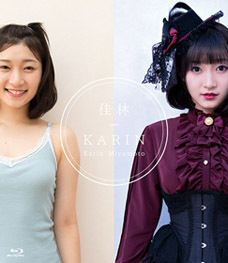 And it’s not like I have any hopes for S/mileage either. At least °C-ute are being called the idol group to look out for in all kinds of magazines, so it’s the right time to give them a push. Henkka: In hindsight, thanks to me translating this around two months late, it’s now looking more obvious that Tsunku intends to keep his promise about °C-ute, huh? Sharan Q dance performance on the same level as the best of H!P! This was very interesting. Thanks for the translation! I knew the wotas hadn’t liked Kono Machi much, but I didn’t think the opinions were so bad. I agree that it was a bad decision to make a freaking cover song from a forgotten idol after they managed to gain some popularity. 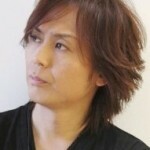 Making a song for the earthquake victims is nice, but Tsunku got lazy and didn’t make a original one, which is bad. I’m glad you thought it was interesting! 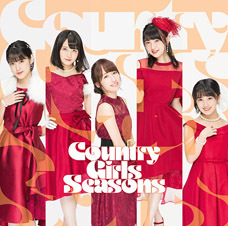 I hope this is a good year for C-ute. 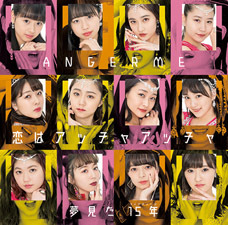 I’m jealous of France–getting Morning Musume, Buono!, and now C-ute. And Kikka, I guess. lol This wota was spot-on. 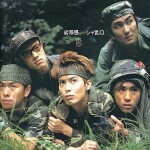 I think Crazy Kanzen na Otona is impressive. I didn’t like it when I first heard it (due to having high expectations from Tsunku’s “you’re going to wet your pants” tweet), but it’s grown on me since I saw the Hinamatsuri performance. Thank you for translating these 2ch threads! Yep, #78 nailed it! And thank you for reading. He even guessed the Budokan concert too! haha. Man i feel like this year is everyone’s year. 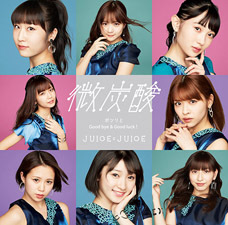 Reborn Momusu, C-ute even Juice=Juice! He should just call it The Year of the Hello Project lol. But yeah France keeps getting all the love though..
Well for once he was right. They DID strike 2013, their sales are finally getting up there.